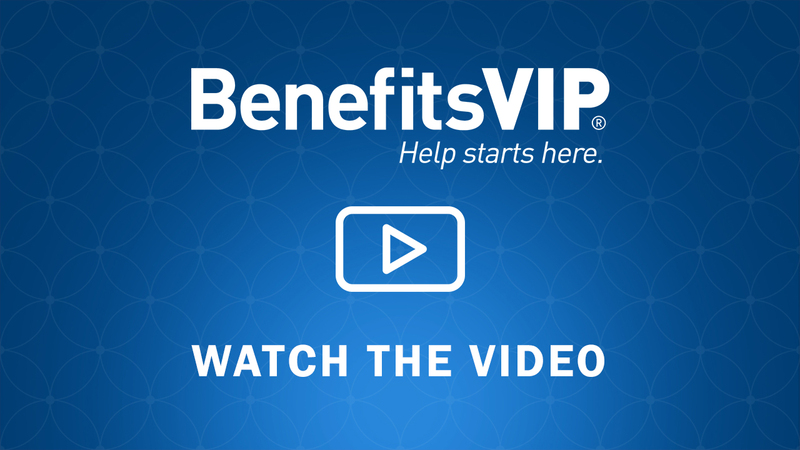 A benefits advocate who delivers the how and why of plan use when employees are asking for assistance helps the employer control health insurance costs. Health events tend to be emotional for employees to navigate; it’s a situation that’s rife for potential errors in judgment. Elevating employee healthcare literacy can ward off potential issues, but the process should begin at the point when plan participants need help: when they call a benefits advocate for help. More on that in a minute. To cut health plan costs, many employers are moving toward a self-funded plan that provides transparency into claims data. But gaining access to data won’t magically cut costs overnight. Even a 500-employee self-funded group that spends time analyzing data, implementing drug carve-outs, or limiting a primary care network may not immediately see the needle move toward more efficient healthcare. Employers can make plan design changes and educate employees throughout the year, but the best way to reduce healthcare costs is to reduce healthcare costs at the source—that is, to help employees use healthcare as efficiently as possible. Medical and prescription plans are complicated and difficult to use; so is the healthcare system. Helping employees consume benefits efficiently means guiding them to appropriate behaviors when they are actually using their benefits. One of the best times to guide employees on healthcare cost control is when they are seeking help with their benefits. Employee advocacy experts can guide participants to the right care and provide resources to help them use their benefits effectively. Broker-provided employee advocacy serves as a first-to-call resource for plan participants. Rather than reaching out to an insurance carrier first, whose issue resolution success is measured based on the call time, employees contact their benefits advocate. This expert is trained to answer questions, deal with insurance claims and support employees on their medical journey. The advantages of connecting plan participants with a benefits advocate are many. The time to elevate insurance literacy is when employees call a benefits advocate for help. If an employee calls to ask what their emergency room visit deductible is, for example, a benefits advocate will provide that information and also educate the caller on when it’s appropriate to go to the emergency room versus using urgent care. Urgent care often provides a better patient experience, a lower out-of-pocket cost for the member and can ultimately lower claims for the employer. The same goes for prescription benefit plan questions. A benefits advocate educates plan participants on the difference between generic and name brand medications, and when it may save the individual money to turn to a mail order pharmacy versus a retail pharmacy. The benefits advocate is an extension of the employee education and communications platform, helping to educate participants when plan changes are made. This sort of education has proven to be helpful for employers who are switching to high-deductible health plans that require more financial responsibility on the part of the participant. With the help of a robust benefits advocacy program, employees and participants can more easily make decisions about their care. Cost savings also comes in the form of time saved for employees, who can focus on their jobs and their families while a benefits advocate helps them get the right care or resolve complicated and confusing health insurance claims. The employee is healthier and happier—and the employer has created a pathway to more efficient benefits utilization and engagement. Drew Tyler is an accomplished healthcare professional serving Florida employers. He has expertise in health and welfare benefits consulting, client service, deferred compensation benefits, financial analysis, marketing, negotiations and carrier relationships.